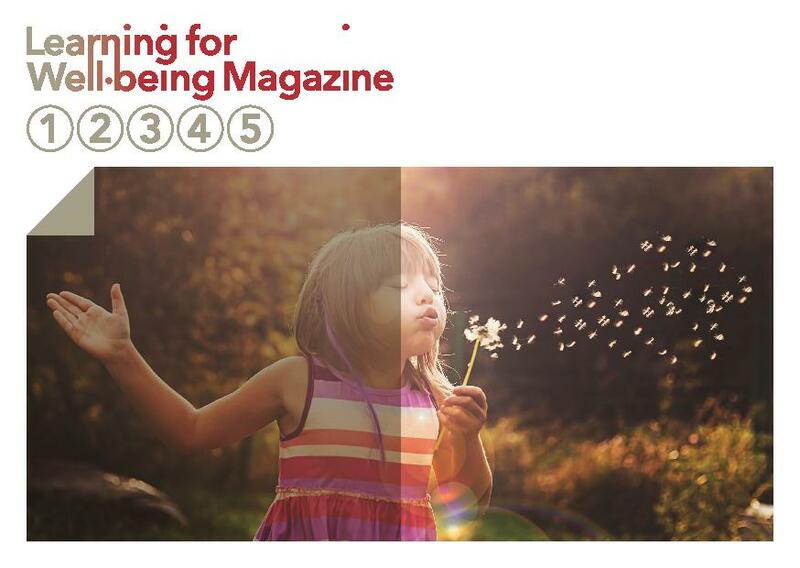 The Learning for Well-being Magazine was created in 2016 by the Learning for Well-being Foundation and is published online twice a year. The articles are free to download. Each issue explores a theme of interest for all those who wish to expand their perspectives on creating and encouraging inclusive and supportive societies, cultivating capacities and environments that place well-being at the centre of all our endeavors. The themes are explored from multiple perspectives by inviting contributors who work (and learn) in different fields, professions, disciplines and countries.